Tree surgery is a complex business, and the right treatment is essential if the tree is to flourish. With correct pruning, a tree can be shaped to complement the property, while providing that much needed shade in the summer. An arborist is someone who lives, eats, and breathes trees, and he or she would be very knowledgeable on all aspects of tree care. 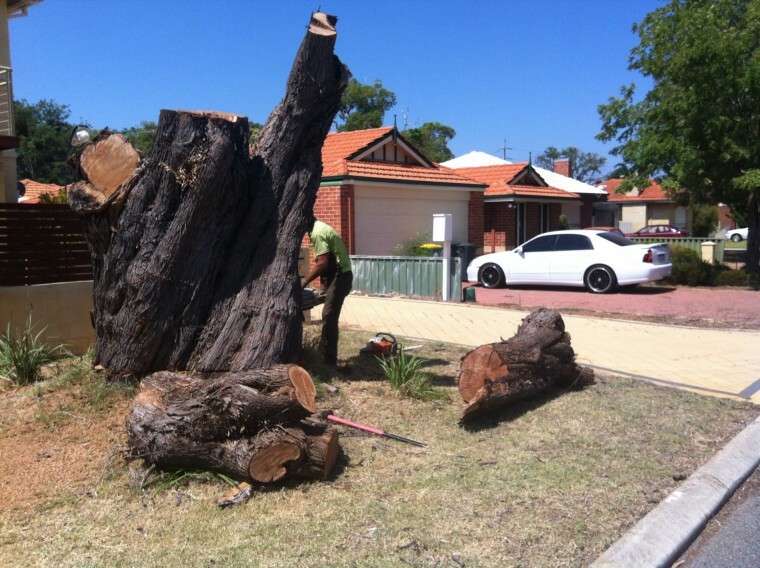 In the event a tree must be removed, the arborist would have experience at all levels, and would be able to safely remove the tree and the stump, leaving the ground prepared and ready for the project to begin. To prune a tree is to rejuvenate the growing process, as all dead or unwanted branches are removed, and the tree can be shaped to blend in with the surroundings. 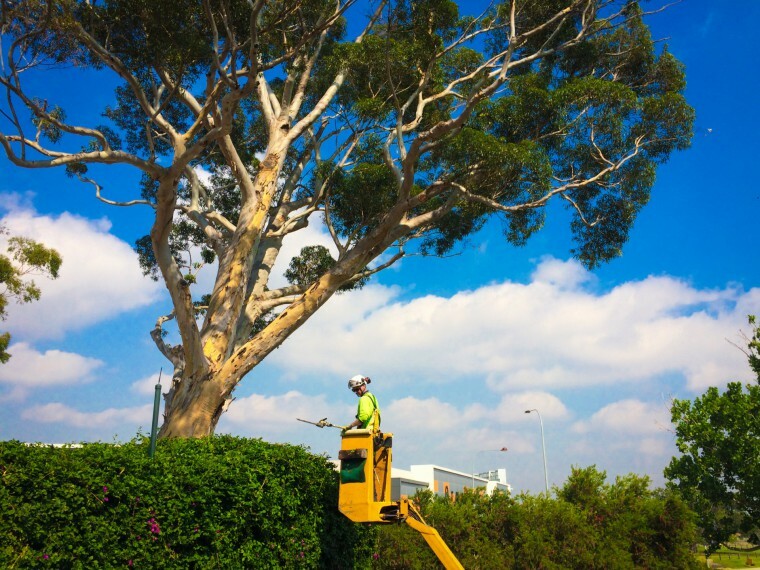 Over-pruning can seriously harm a tree, so it is best left to the arborist, who is familiar will all the local species, and can provide the ideal solution. The average person would never notice the critical things that are impending signs of a tree that’s about to come down, so if you have any concerns about any tree on your property, we at Beaver Tree Services would be more than happy to perform a free risk assessment, at a convenient time for you. Large trees with canopies can retain a lot of water, and after a heavy storm, an unhealthy tree might not take the weight, and this could cause a lot of damage. A large tree cannot be simply cut down. There are a number of factors that must be considered, such as the spread of the weight, the wind, and adjoining property. In a closed area, the tree surgeon would take the tree down piece by piece, eliminating the chance of any damage to the surrounding properties. Steps would be taken to protect the lawn if necessary, and with a fully insured company with many years of hands-on experience dealing with all aspects of tree care, you can rest assured the job will be efficiently carried out. Many building projects begin with the ground clearance, and trees are always present. When we remove a tree, that means all of it, and with stump grinding, the roots are mulched up into wood chips, and the area is ready for construction. Beaver Tree Services have been working on commercial projects for many years, so we have the experience and the resources to tackle any job. All our arborists are fully insured, and while we make every effort to ensure minimal damage, large branches can cause serious damage. Trees can be very unpredictable, especially in high winds, and with comprehensive insurance, you can relax, safe in the knowledge that you are covered for any eventuality. If you have any tree issues, at home or at the office, contact us and we’ll be happy to advise on any aspect of tree care.